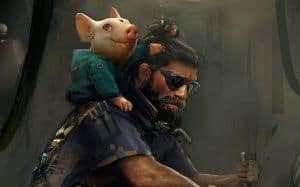 Beyond Good and Evil 2 Details Include Space Travel and More | Nerd Much? New Beyond Good and Evil 2 details have emerged. Creator Michel Ancel has turned to social media to explain more about the upcoming sequel’s development. 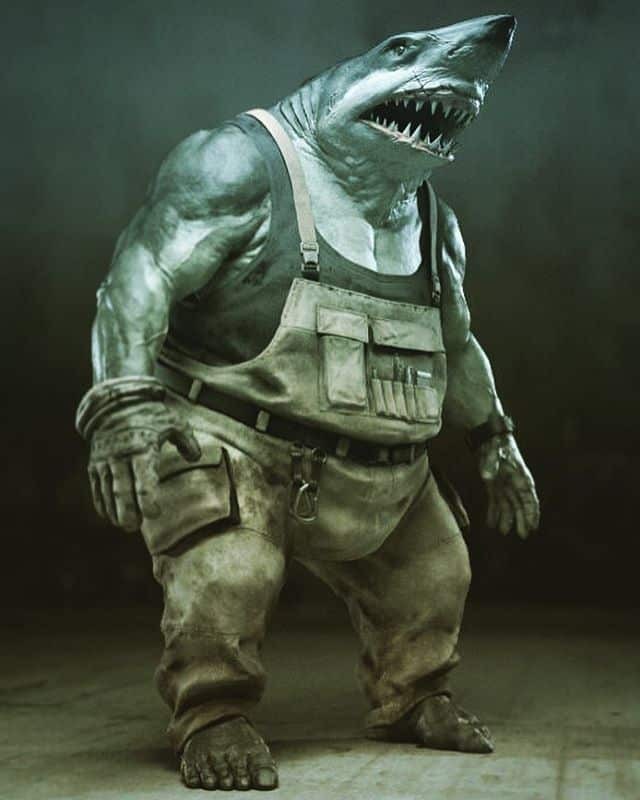 After Ubisoft officially re-confirmed that Beyond Good and Evil 2 was in development, Ancel lit up his Instagram account with details about the upcoming game. These aren’t the only Beyond Good and Evil 2 details he has been teasing either. Thanks to some concept art, we think the game might have also made a shift in direction. Weeks ago, Ancel teased us with the image of a young, anthropomorphic pig on a grizzly man’s shoulders. Is this a younger version of Pey’j? Additionally, Ancel has since posted pictures of humanoid sharks and rhinos. One thing is for sure, this game is going to be beautiful. What do all these Beyond Good and Evil 2 details mean? Well, not much really. We really don’t know that much more about the game than we did a few weeks ago. What really matters is that the game is back on track. We wouldn’t want to live in a world where it wasn’t. Hopefully Ubisoft learns from past mistakes and holds onto a big reveal until the game is near ready. We don’t think we can wait another eight years.